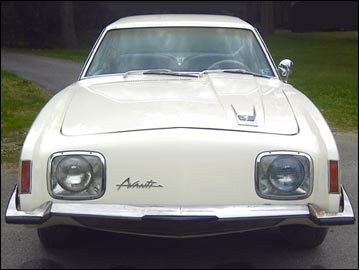 1964 production model - 1963 and 1964 Studebaker Avanti models overlapped in August of 1963. 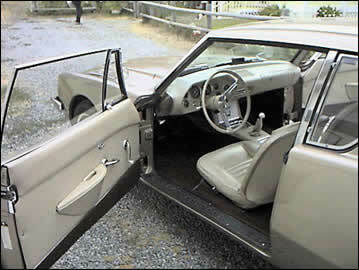 The square headlight bezels were the most obvious change and 1964 models had solid color interiors with black carpeting. 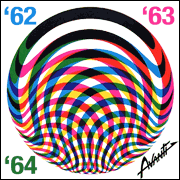 Production of the 1964 model ended in December 1963 and none were actually made in 1964. The Avanti seemed to be only a dazzling star that would shine brightly for a short time then disappear into automotive history, but the Avanti was to be reborn by 1966 as the Avanti II. The 64 Avanti had black carpeting. 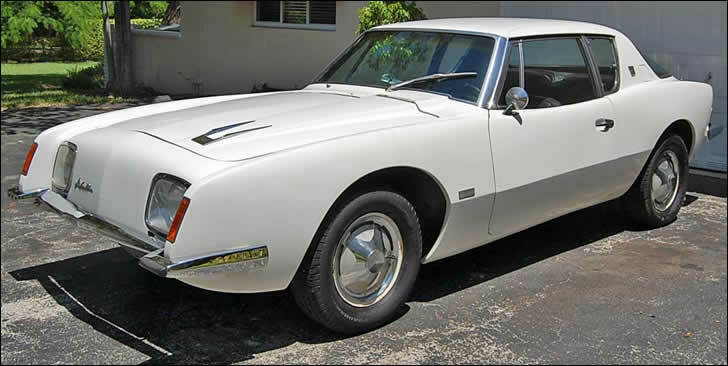 Running changes that defined the 64 model Avanti were in production by August of 63. With thanks to the estate and memory of Richard Gallatin. All rights reserved.